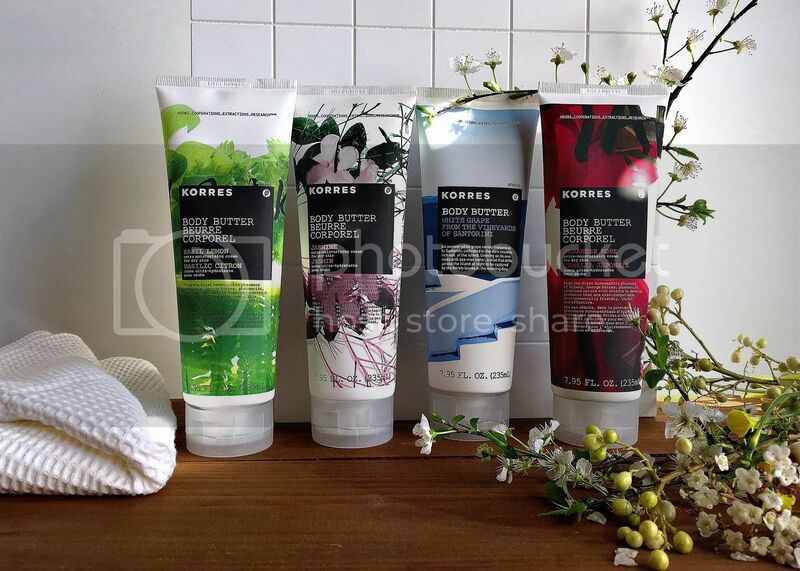 KORRES has launched a new springtime Body Butter and Shower Gel scent on HSN! The KORRES White Blossom scent is youthful, easy going and light. The composition is built around a cocooning blend of delicate flowers and soft notes of musk and vanilla. The top notes of lemon zest and bergamot juice illuminate the transparent floracy of cyclamen. The heart evolves with a white flower bouquet enriched with Bulgarian rose oil and powdery facets of orris and violet. The bottom leaves a soft trail of white musk and vanilla. Doesn't it just scream spring?! 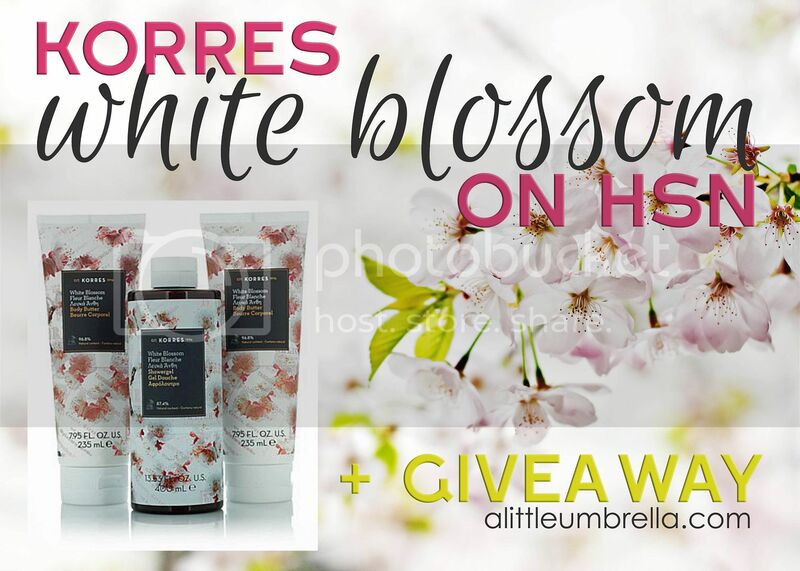 The KORRES White Blossom Body Trio is available on HSN. It includes two body butters and a shower gel for $48. KORRES White Blossom Body Butter is a rich, luxurious decadent treat for your dry skin. This beautifully scented, creamy body butter is enriched with shea butter and quince extract as well as Sunflower, Almond, and Avocado oils, the complete formulation helps soften, moisturize, and rejuvenate the look of your skin. KORRES White Blossom Shower Gel transports you in the bath/shower to field of blossoming white flowers accented by a powdery hint. The scent is youthful, easy going and light. This creamy-foam shower gel with wheat proteins and Althea extract helps maintain skin’s natural moisture levels. 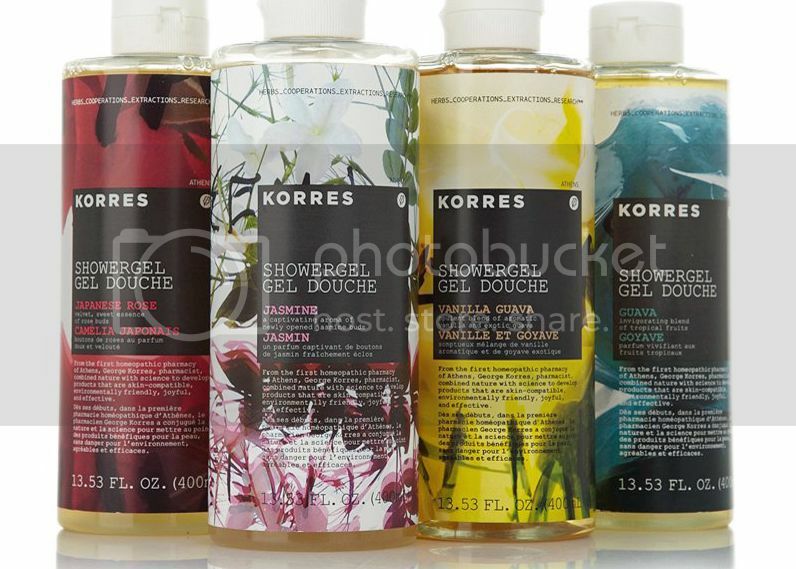 Buy It :: You can purchase this new KORRES scent via HSN and hsn.com for $48. How To Enter :: Just use the simple form below to enter. Open to US only. Must be 18+ to enter. Giveaway closes on May 31, 2016 at 11:59 pm EST. Only one person per household/IP address may enter. Good luck!